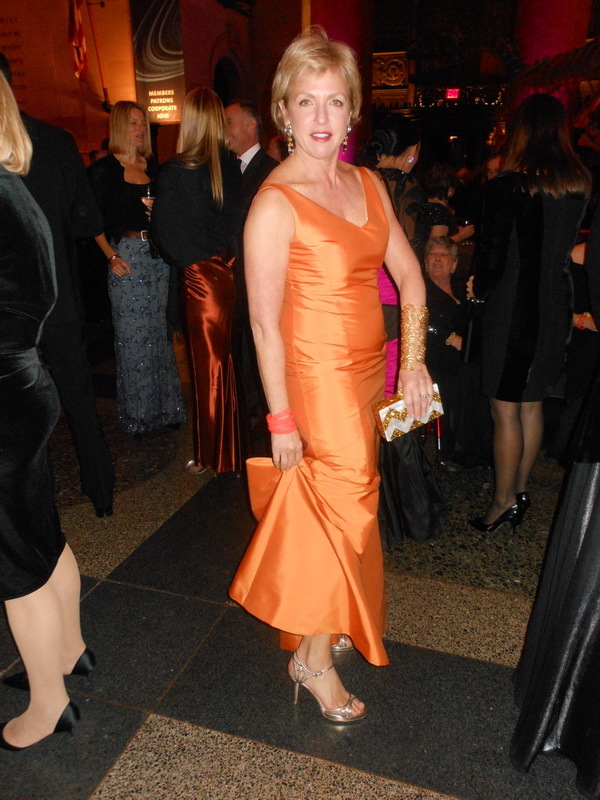 An elegant event featuring a spectacular runway fashion presentation by Donna Karan was held on November 7th at the Garden City Hotel in support of the Diabetes Research Institute . 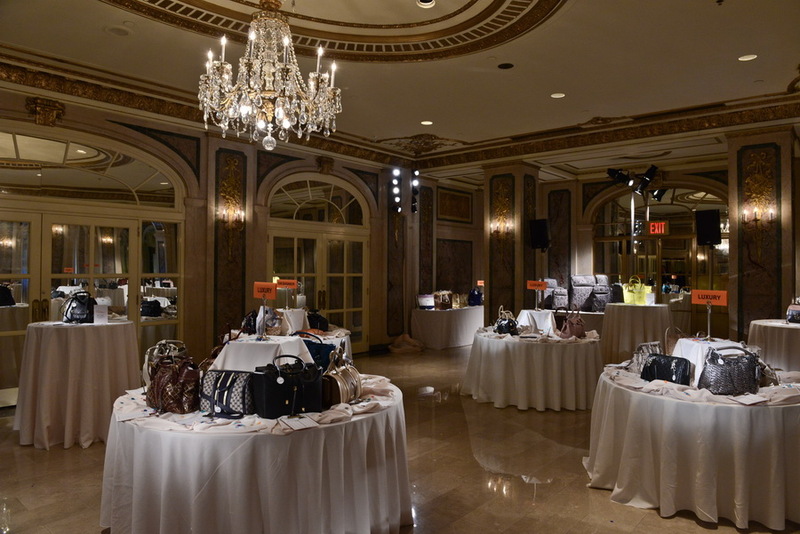 A packed house of stylish attendees were treated to the unveiling of the understated sophistication of the new Donna Karan New York collection and a full afternoon of fabulous food and a special auction. Hal Rubenstein, InStyle Editor–at-Large served as the charming and jovial Master of Ceremonies. The event helped raise $180,000 for Type 1 research, which is the more severe form of diabetes.Type 1, or insulin-dependent diabetes is sometimes called “juvenile” diabetes, because it usually develops in children and teenagers though it can develop at any age. This fundraising continues a history of support from Long Island that has raised a total of more than $3 million for the DRIF. 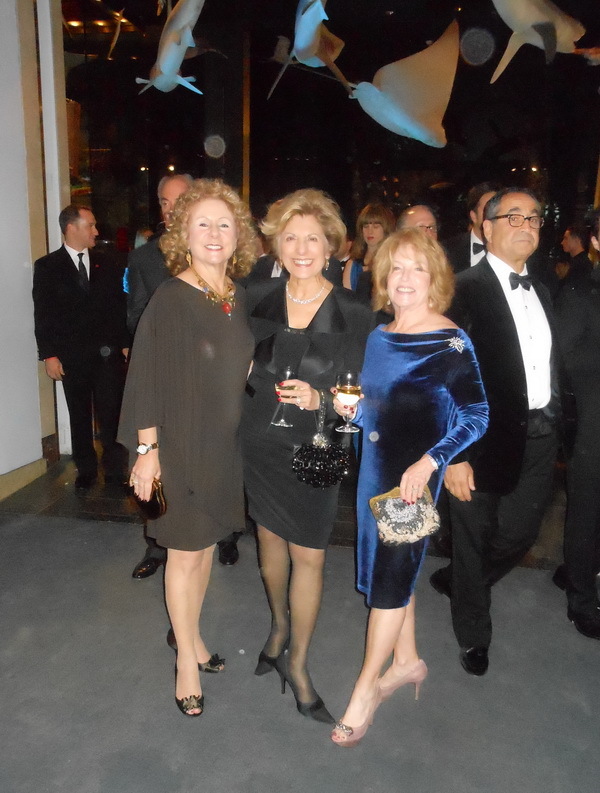 The heads of this philanthropic endavor this year included Co-Chairs Fran Helfant, Korey Liebman and Eileen Zinn. 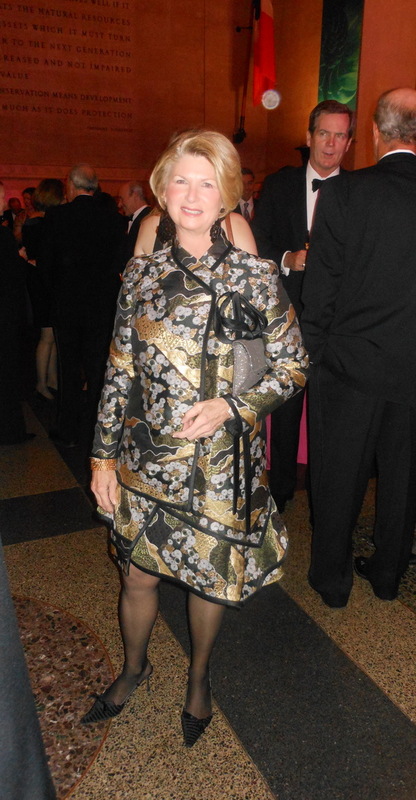 Long-time DRI activist Barbara Hatz was the event’s Honorary Chair. Co-chair Bruce Siegel and member of the DRIF Northeast Region Board of Directors welcomed the stylish crowd and thanked them for their participation and support. Dedicated diabetes activist Doreen Peykar was recognized as the first Distinguished Service Award Recipient and gratefully accepted her award from Acting CEO and President of the DRIF Deborah Chodrow and Executive Committee and Honorary Chair Barbara Hatz. The inaugural award was given to Doreen because she has dedicated years to help support the luncheon. Co-chairs Fran Helfant, Korey Liebman and Eileen Zinn were thanked along with the entire committee. 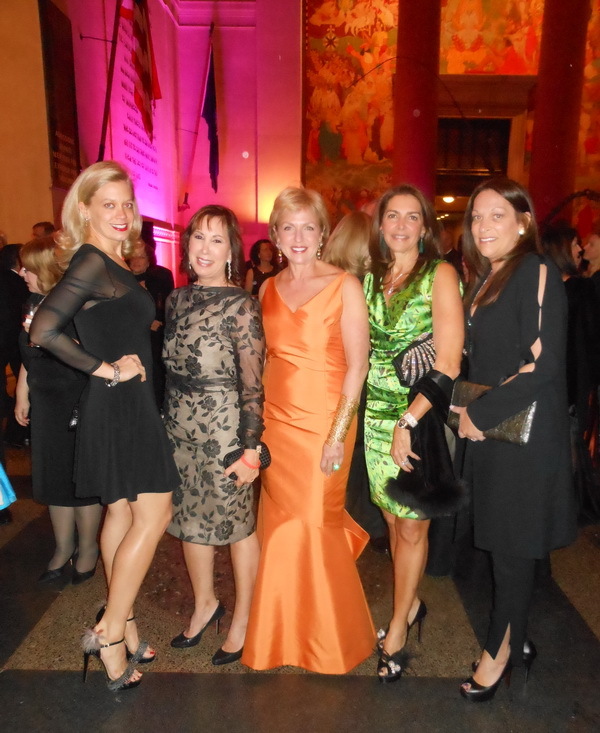 The luncheon raised approximately $180,000 for the DRI. Diabetes Research Institute offers a variety of individual and group diabetes education programs, taught by an expert team of certified diabetes educators, nutrition specialists and physicians ta the Kosow Diabetes Treatment Center in the Diabetes Research Institute on the first floor of The Esformes Family Pavilion. To join the DRInsider community, and for more information, click here. New Yorkers are a resilient bunch. 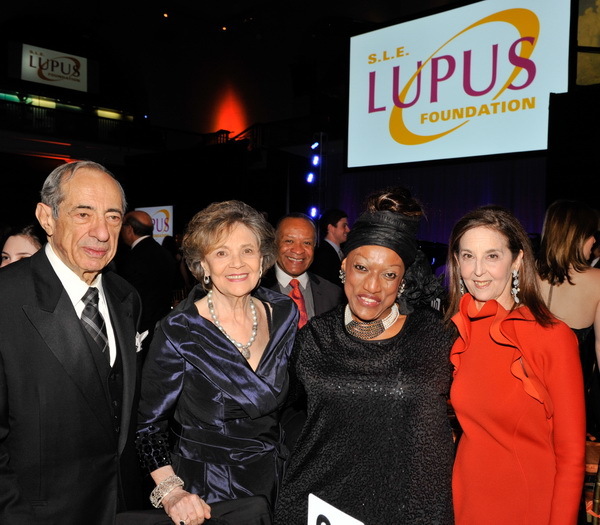 Despite Sandy, some of the most stylish in town came out for the SLE Lupus Foundation “Life Without Lupus Gala 2012: Turning Lupus Research Upside Down”, which raised 2.5 million. The world’s largest gathering of the S.L.E. 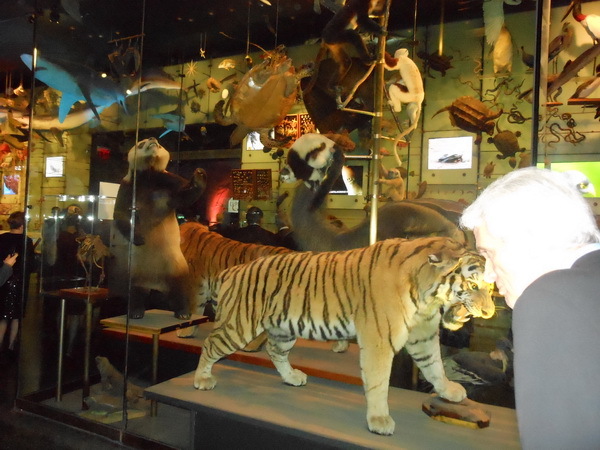 Lupus Foundation was held at The American Museum of Natural History on Monday evening, November 19th. 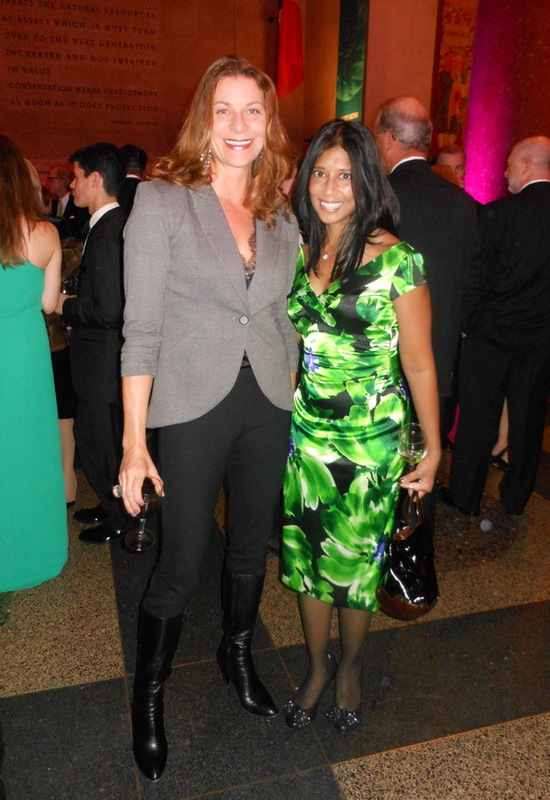 Hosted by Willie Geist, new co-host of NBC’s Today Show and MSNBC’s Morning Joe, the night raised $2.5 million to turn the tables on lupus with novel innovative research that is producing the pivotal discoveries to improve treatments and uncovering the root causes of lupus that can lead to a cure. 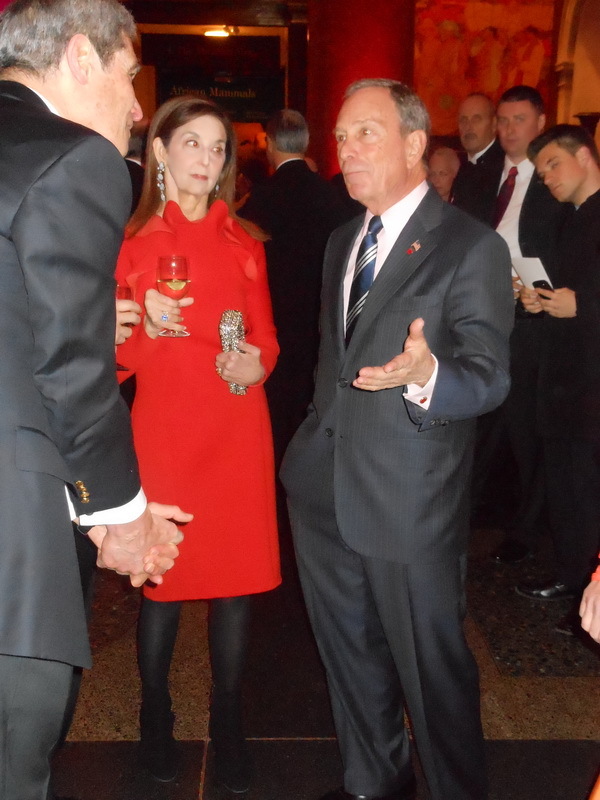 More than 700 members of New York City’s philanthropic, government, business and health care communities joined forces. 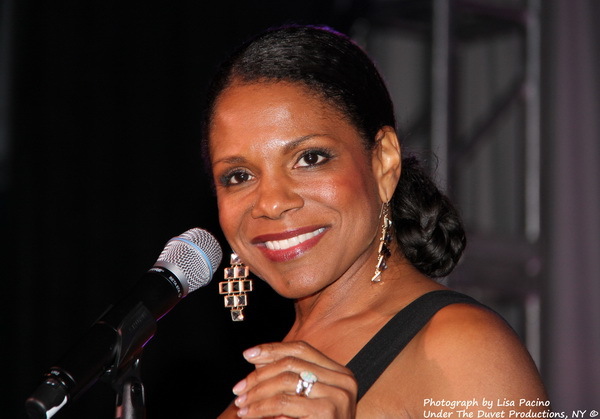 Five-time Tony award winner Audra McDonald captivated the audience’s hearts with her expression of support. “I can only begin to understand the devastation that lupus can bring having watched a colleague cope with her mom’s death from this disease. I perform for you tonight to help raise the funds needed to drive the most creative research that can turn the situation around for people with lupus as well as millions of others suffering from similar autoimmune diseases.” Audra was just recognized as 2012 Best Actress in a Musical for her starring role in Porgy and Bess. 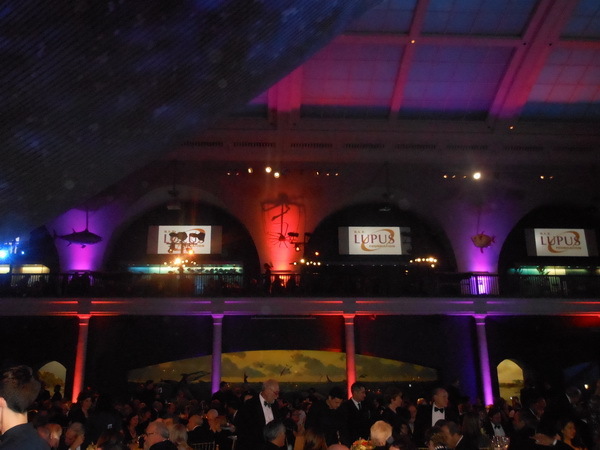 Gala 2012 Dinner Chairs were Jennie & Richard DeScherer; Susan Golick & Alan Wasserman; Ronnie & Michael Kassan; Bonnie Englebardt Lautenberg & Senator Frank R. Lautenberg; Andrea & Jeff Lomasky; Lisa & Mark Neporent; Linda & Seth Plattus; Beth & Alan Waldenberg and Carol & Michael Weisman. 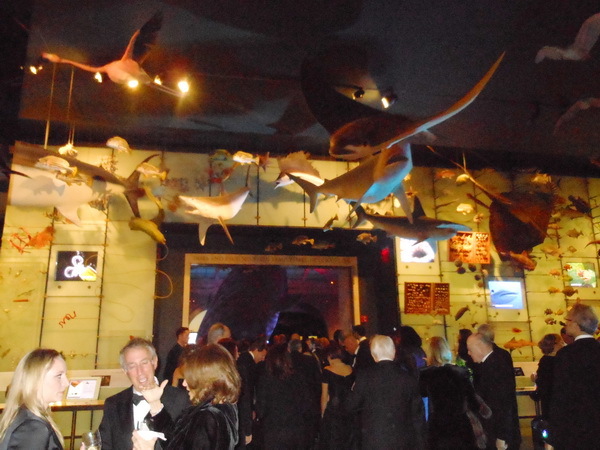 Gala honorees Fern and Lenard Tessler were celebrated for their steadfast dedication to the S.L.E. Lupus Foundation and its Lupus Research Institute (LRI) in the relentless pursuit of improving lupus care through novel research. Lupus is a devastating autoimmune disease that affects 1.5 million Americans, 90 percent of whom are women — with a two to three times greater risk among women of color. 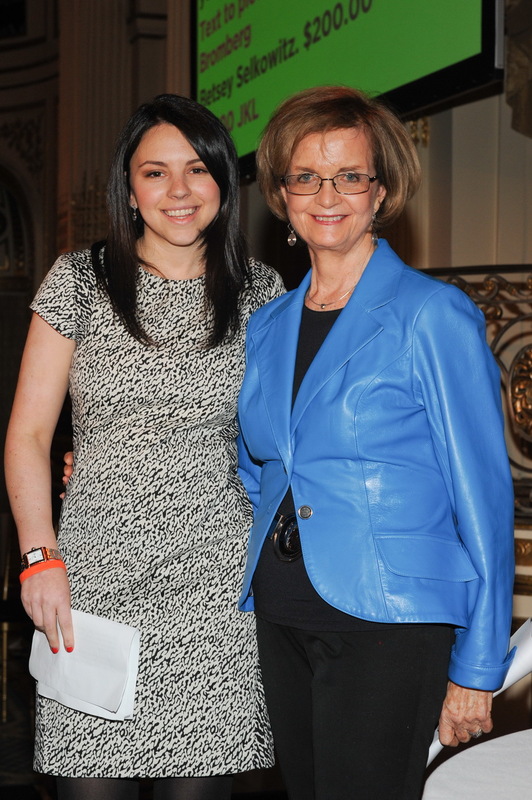 In accepting the award, Fern commented on the effect her niece’s diagnosis has on her family’s lives. 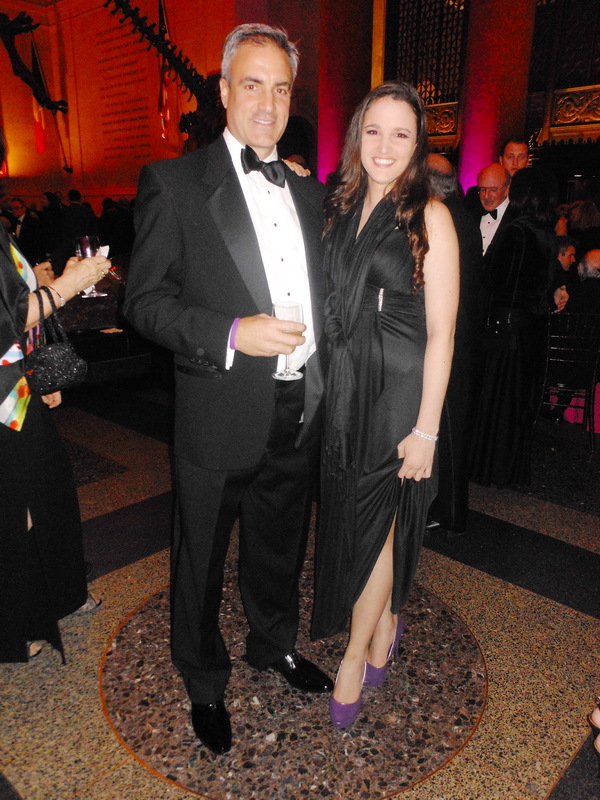 She noted she wants more for her niece– and is determined to give her the future she deserves and the best way we can is to support this organization that finds and funds the most groundbreaking research. 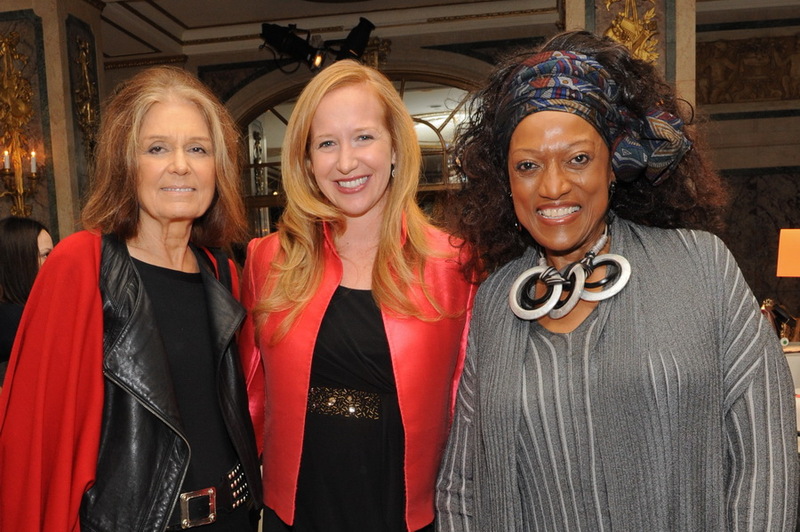 New York luminaries supporting the event included Audra’s husband and Broadway star Will Swenson; Governor Mario Cuomo & Mrs. Matilda Cuomo; opera legend Jessye Norman; philanthropists Edward & Arlyn Gardner and socialite Karen Koeningsberg. 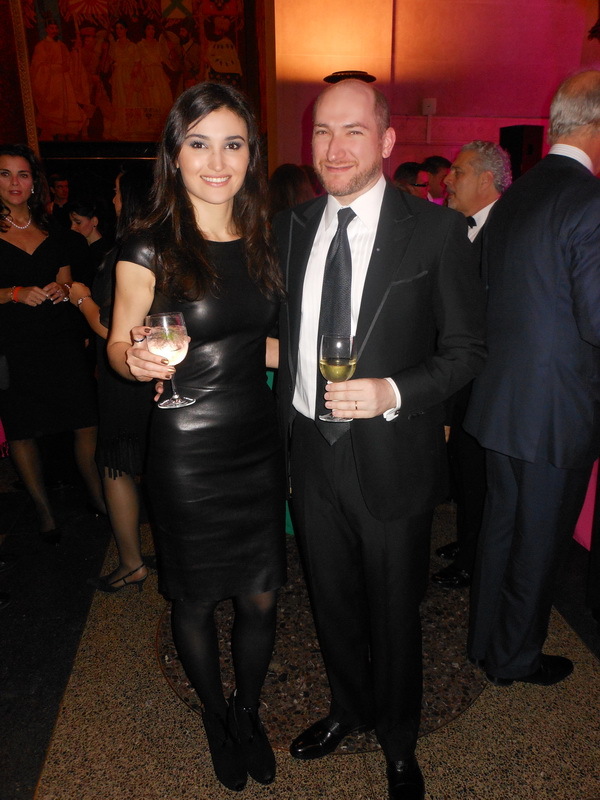 A live auction conducted by world-renowned Christie’s brought in many more members to the growing family of active combatants against lupus. About S.L.E. Lupus Foundation: The S.L.E. Lupus Foundation is the country’s preeminent organization delivering direct patient services, public education and novel research at a national level. Founded more than 40 years ago in New York City by lupus patients and their families as the first nonprofit to serve the lupus community, it remains the cornerstone of comprehensive care in all five boroughs in the continuous battle for a Life Without Lupus.